When life gives you lemon, push them aside, find Meyer Lemons, and make Meyer Lemon Lemonade, because it taste so much better. Hey everyone! Today won’t be a lengthy post by any means as it’s just a simple beverage that everyone knows except with a fruit variation. Of course everyone and their mother knows lemonade and at some point in their life has made it from scratch, but this post is all about the cooler, hipper, more indie “I live in Brooklyn with my beard and listen to music no one has ever heard of” cousin of the lemon: Meyer Lemons. If you need a better idea of what a Meyer Lemon is, it’s sort of like a blend of sweet and tart that gives it a better flavor. I personally love regular lemonade, probably the only real “southern” thing I do love, but I have this love affair with Meyer Lemons and when I got the idea to make it a lemonade, well I think I might have to cancel my affair and become official with Meyer Lemons. They’re kind of a blend between a tangerine and a regular lemon; it’s visually darker in juice and the skin isn’t as rough as regular lemons, although you also don’t get as much juice out of the Meyer Lemon and it’s a tad bit pricier, but using it in lemonade is perfect because, hopefully, it will last longer. 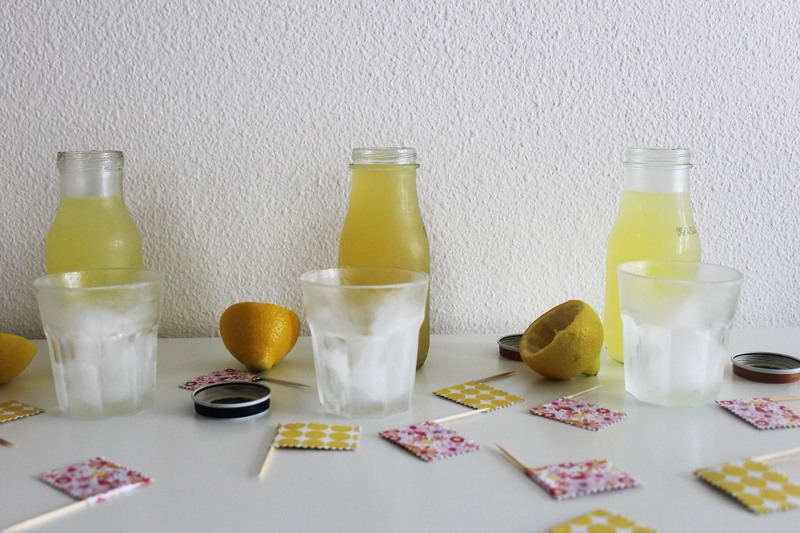 On this post there are three different types of this lemonade. 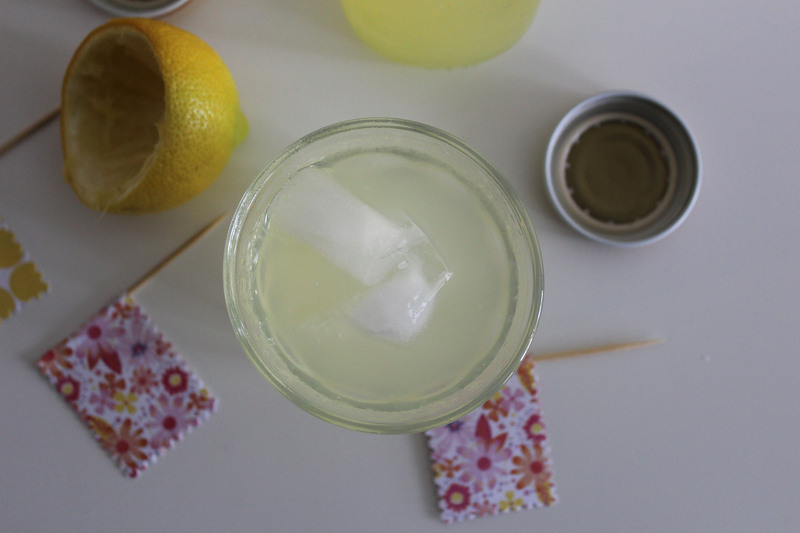 The OG: I like regular lemonade, and I like regular Meyer Lemon Lemonade, they cleanse the pallet and they also provide some kind of thirst quenching I can’t even explain, but it’s simple if this is your first time making it and basically error free. Adjustments: this drink makes about 6 to 8 cups, which actually is enough to 4 to 6, or me on a really hot day; but you can make less or more. 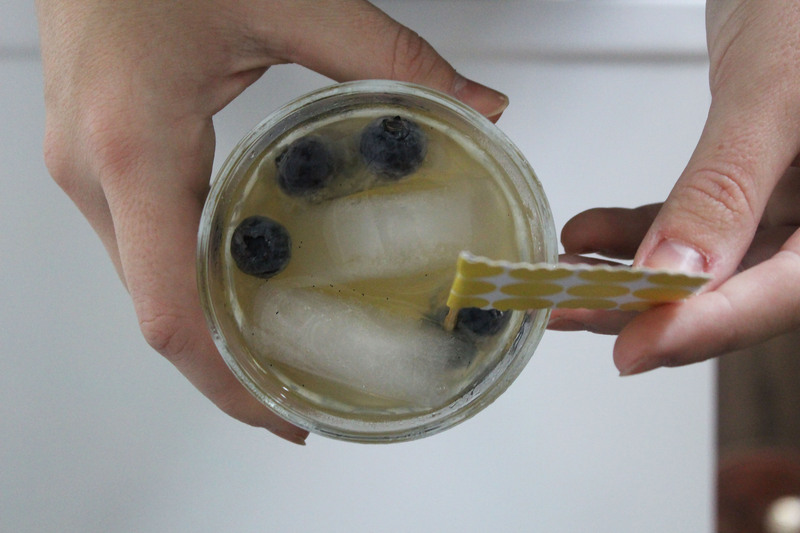 Vanilla Bean Meyer Lemonade: vanilla gives warmth to basically anything it’s in and this is no exception. Those adorable little specs are just gorgeous and great for someone with a more evolved pallet. The Lemonade (which is naturally slightly darker because of the juice Meyer Lemons give) will be darker than usual and you may require a stir or shake every once in a while when the vanilla settles to the bottom of the container. Alterations: there really are endless alterations. If you want frozen raspberries then add it, if you want a strawberry Meyer Lemon Lemonade then add strawberry juice (homemade through blending strawberries with a little bit of simple syrup in a blender or food processor), peaches are a good alternative as well. 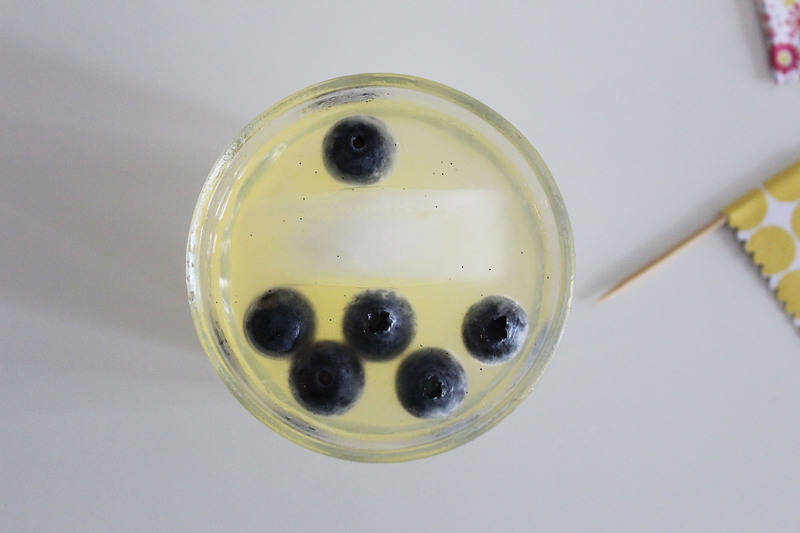 Frozen Blueberry OG or Vanilla Bean Lemonade: blueberries and lemon are best friends ‘til the end (like Bucky and Captain America); I thought that having frozen blueberries would be better because it wouldn’t bring down the temperature of the lemonade and it would defrost quickly extracting a good amount of the blueberry flavor while defrosting. I put it in both the basic recipe and the vanilla bean recipe. Ta-Ta-For-Now: well that’s all; see a relatively short post. I’m drinking some of this yummy lemonade as we speak, inside, with the A/C on, while it’s 92F outside and storming. 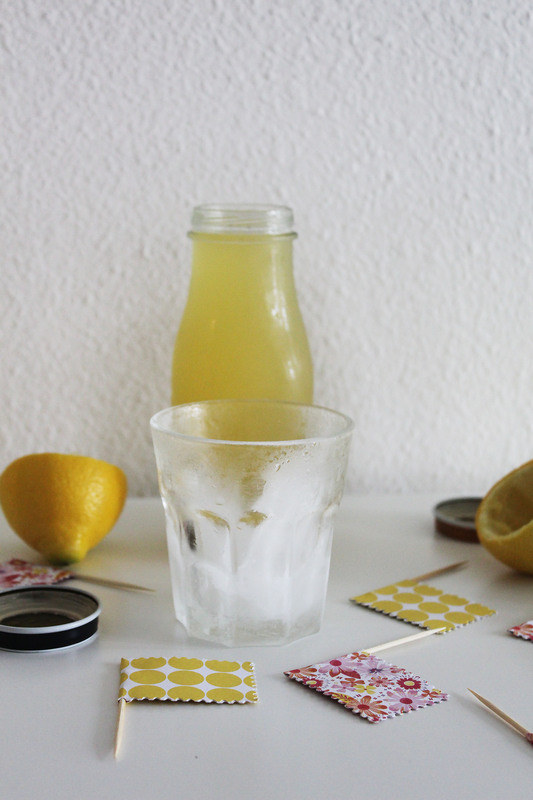 Screw you summer and thanks for having no boundaries Lemonade.